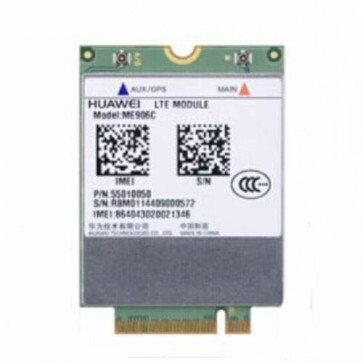 Huawei ME906C is an LTE category 3 Module which supports peak download speed to 100mbps on FDD and speed to 68Mbps on TDD. 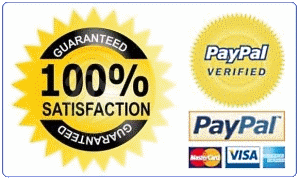 It's backward with DC-HSPA+/TD-SCDMA/GSM/GRPS/EDGE. Huawei ME906C specs are very similar to Huawei ME906E Module.